Practical advice on how you can start using your data to power growth - right now! It doesn't matter if you don't have vast amounts of data or a dedicated team of data scientists - you can still gain insight and extract instant value form the data you do have. 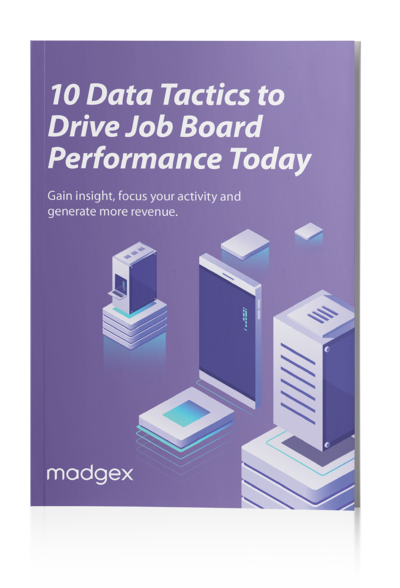 At Madgex, we believe that smart business decisions are led by smart data analysis, which is why we've put together this essential guide to making the most of your data.